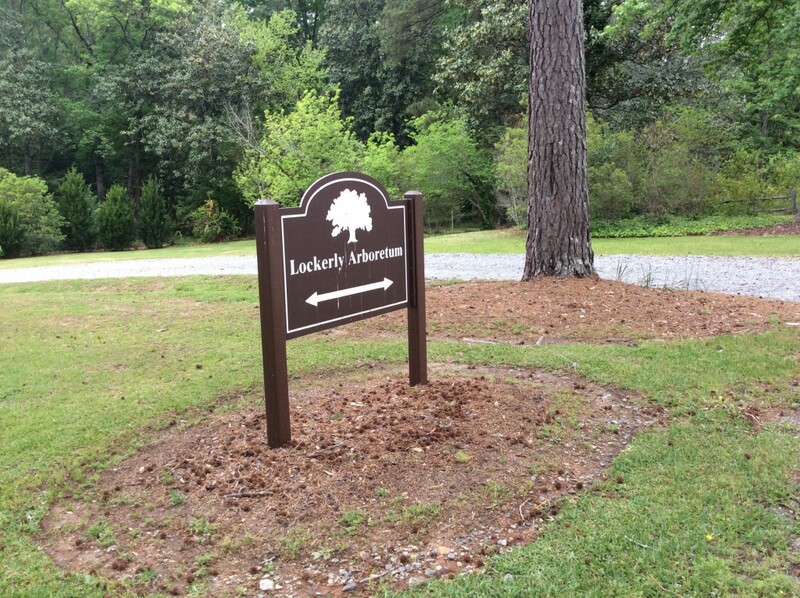 Lockerly Arboretum, an almost 50-acre property open to the public free of charge, six days a week, has served the Milledgeville and Middle Georgia area since 1965. The site contains not only an American Conifer Society Reference Garden, but also a diverse collection of trees and plants from around the world, as well as a large collection of plants native to Georgia and the Southeastern US. In addition, there is a significant Camellia collection and a woodland nature trail surrounded by ferns and wildflowers. Annually, the Arboretum’s education program serves 5,000+ students from both public and private schools across six counties. Ten years ago, the Executive Director recognized the beneficial role that volunteers could play in the development and growth of the Arboretum. Since then, the group has been comprised of Master Gardener Extension Volunteers (MGEVs) and the general public. 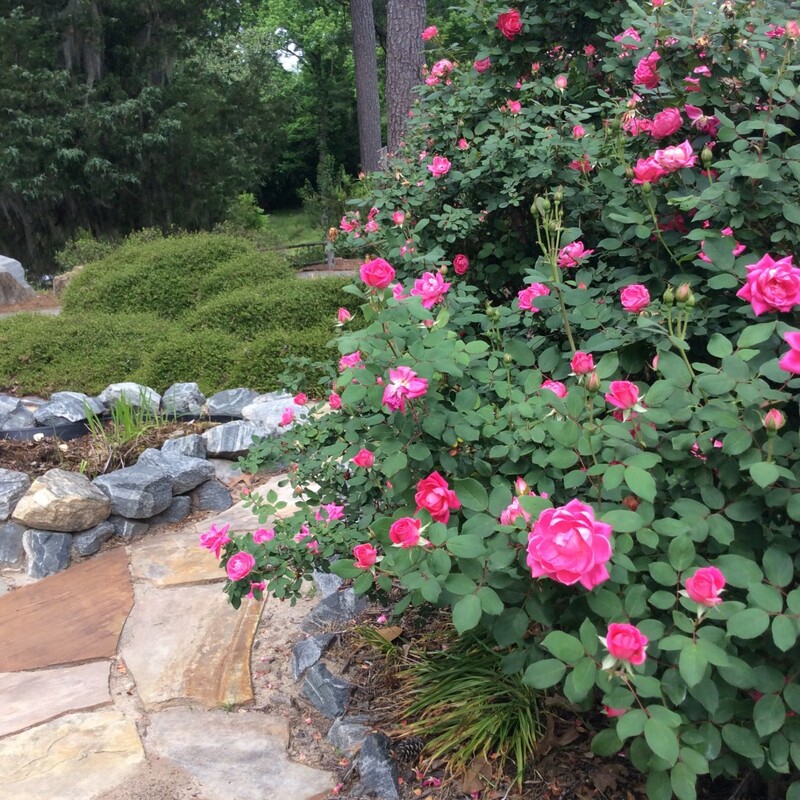 The Oconee Master Gardeners Association is a group supervised from the Putnam County Extension Office, but comprised of members from Baldwin, Putnam, Wilkinson, Jones, and Greene counties. Each of these counties was represented by the thirty-eight volunteers who donated their time to Lockerly Arboretum in 2016. 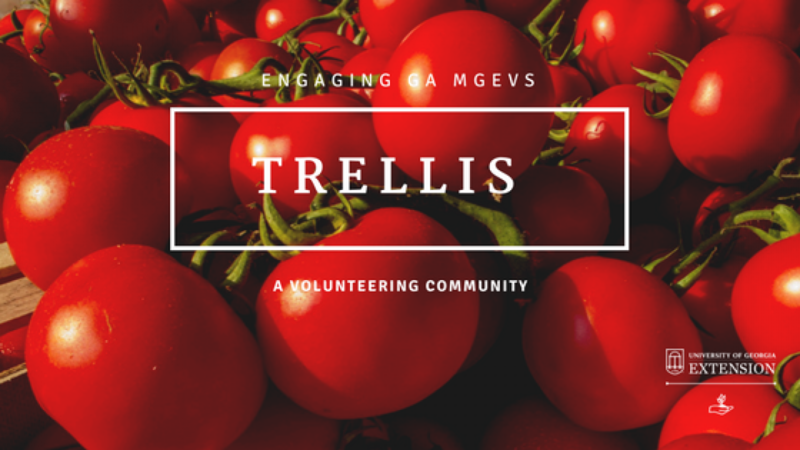 These MGEVs provide volunteer assistance to maintain educational displays and plant collections, to share expertise through newsletter articles, to assist the public with horticultural information, and to be a leadership source for projects that support the growth of the Arboretum. Volunteers serve as ambassadors to educate the public about the opportunities offered at the Arboretum. In turn, the Arboretum’s volunteer program has been a valuable recruitment source for individuals interested in becoming MGEVs. Volunteering at the Arboretum gives every MGEV the opportunity to learn from the horticultural staff and from each other as they further their knowledge through a vast array of horticultural tasks. 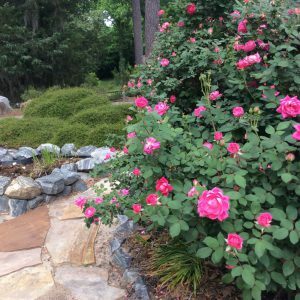 These tasks include involvement on the grounds, propagating material for the annual plant sale, and serving on plant identification teams that meet weekly to assess, document, and gather data on the different species of plants throughout the Arboretum. These hands-on experiences serve to strengthen each volunteer’s knowledge base, making the relationship with the Arboretum staff and gardens truly symbiotic. In the last few years, the Arboretum has undertaken several facility upgrades and expansion. The Arboretum has also installed a new Japanese maple collection and a tropical plant and orchid collection in one of its two greenhouses. Volunteers have been critical in providing a leadership role to oversee these changes. 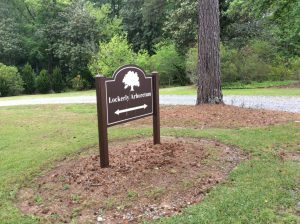 Lockerly Arboretum serves as the cornerstone of horticulture in the local community. MGEVs are honored to be able to support its mission. The mutual benefits this project provides should continue for years to come. *This Putnam County project was featured as a 2016 Project Spotlight. To learn more about the project spotlight process and other MGEV projects around the state, go here and here. Posted in Leadership, Projects, Volunteering. This entry was tagged arboretum. Bookmark the permalink. Previous: Season’s Greetings from the State Program Office! Next: Congrats to the Counties Winning a Complimentary AT!